Shopping for Dad can sometimes be a guessing game. Instead of buying him something you are not sure he will like, get him gifts you know he will love and wear. At Mark’s Clothiers we have a large selection of comfortable quarter zips and polos that he can wear on the course, in the club house, or to a lunch meeting. 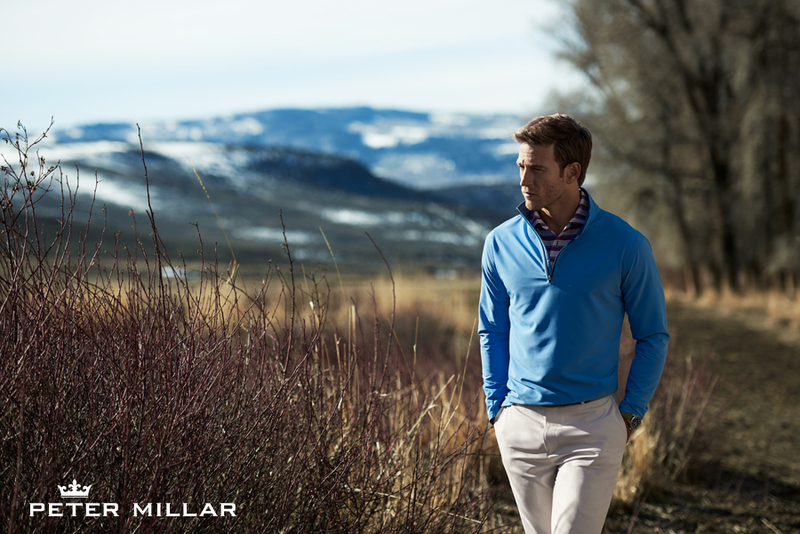 Choose from quality brands like Peter Millar, Johnnie-O, Southern Marsh, Fish Hippie, and Criquit to find a gift that he will look great in and can wear over and over. Our After Christmas Sale is Here! Still Need to Buy Him a Present?